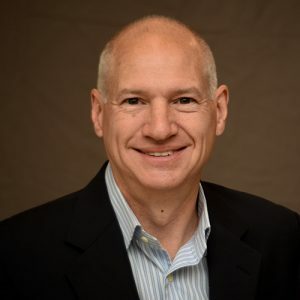 Kevin Hagen is Vice President Environment, Social & Governance (ESG) Strategy at Iron Mountain (NYSE: IRM) the global leader in storage and information management services with nearly $4B in sales operating over 1400 facilities in 53 countries. Kevin and his team serve as advisors and internal consultants to global leaders and business units to develop and implement sustainable business strategies that address a wide range of ESG issues such as environment and Climate footprint, reporting, corporate philanthropy and community engagement. Over the past few years IRM has been recognized by industry peers, Government agencies and international NGOs for ESG performance including being listed on the Dow Jones Sustainability Index, the 2017 EPA Green Power Leadership award and scoring a perfect 100 on the Human Right Campaign workplace equity scorecard.